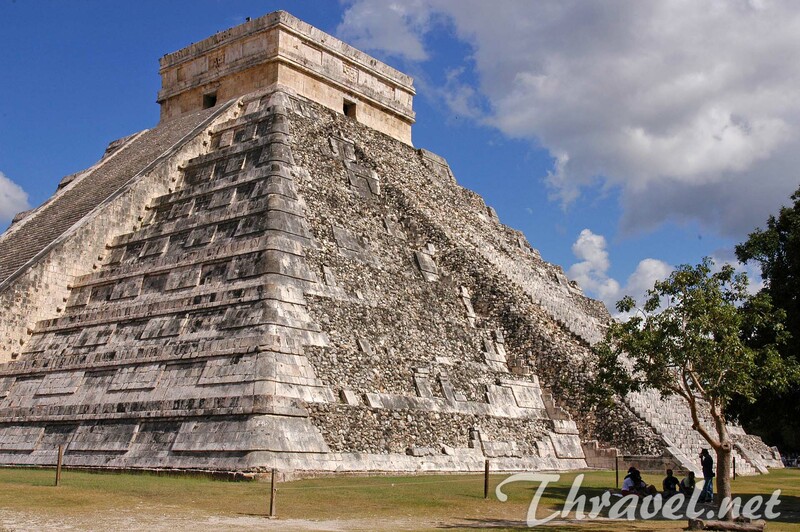 Chichen Itza is the ancient capital of the mysterious Maya Empire. This place is considered one of the world wonders. 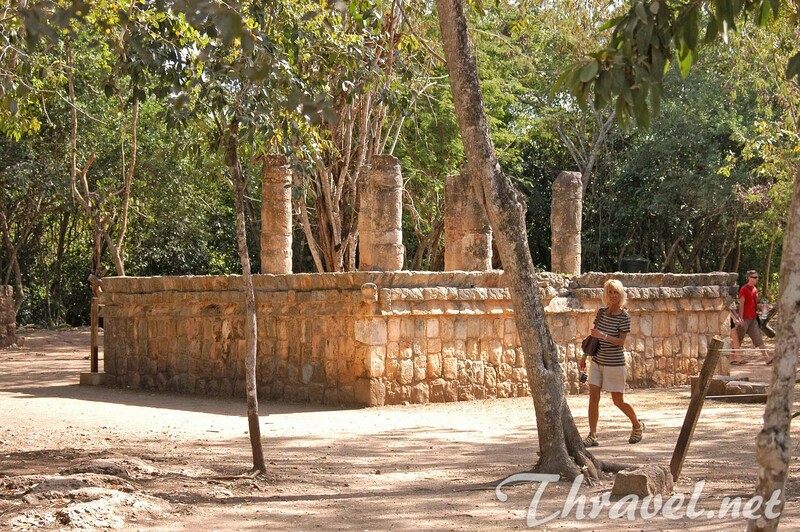 When you are in Mexico, Yucatan the ruins are a must-see. 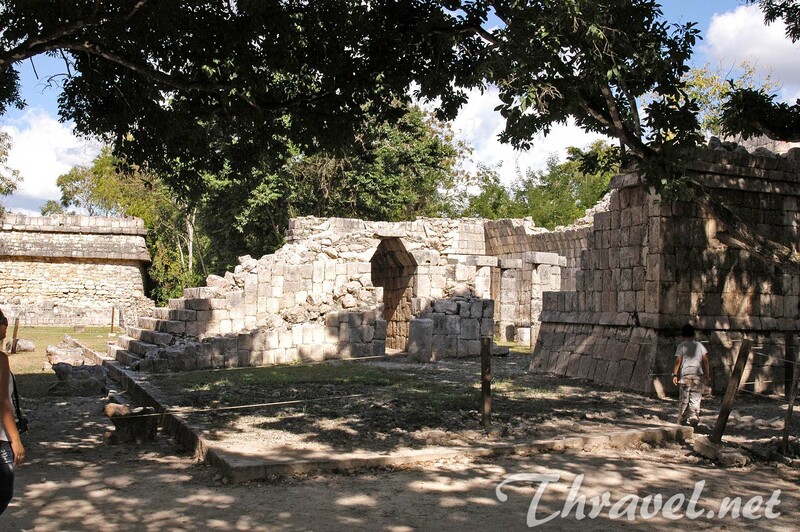 The archaeological zone is one of the most well-preserved examples of Maya civilization. 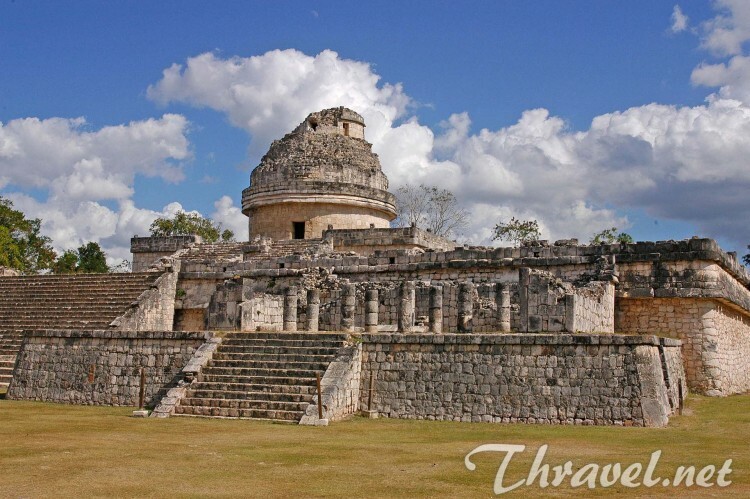 The day trip to Chichen Itza includes visiting the spectacular temple, observatory, the sacred cenote(sinkhole), and the ball court. 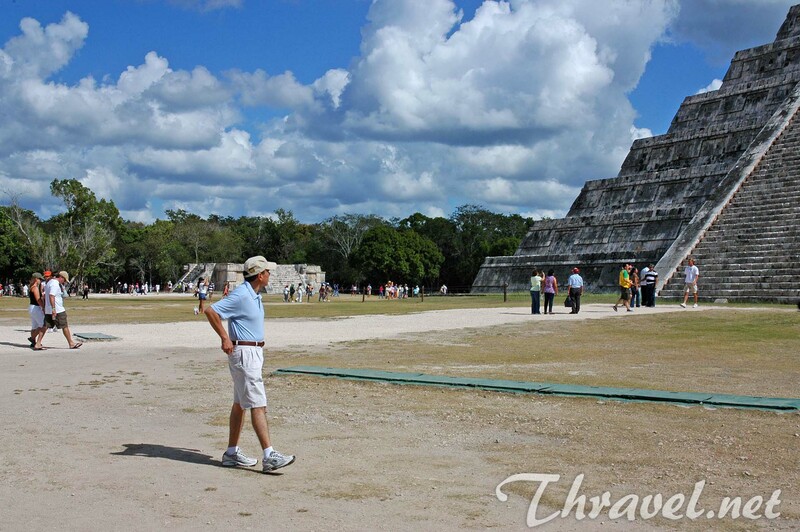 The Chichen Itza tour starts in front of the Temple of Kukulcan. Tourists are invited to clap their hands at the base of the set of stairs and in response they hear the voice of the quetzal bird. This sacred creature was considered as precious as gold due to its green opalescent tail feathers. It was a symbol of Gods messenger. 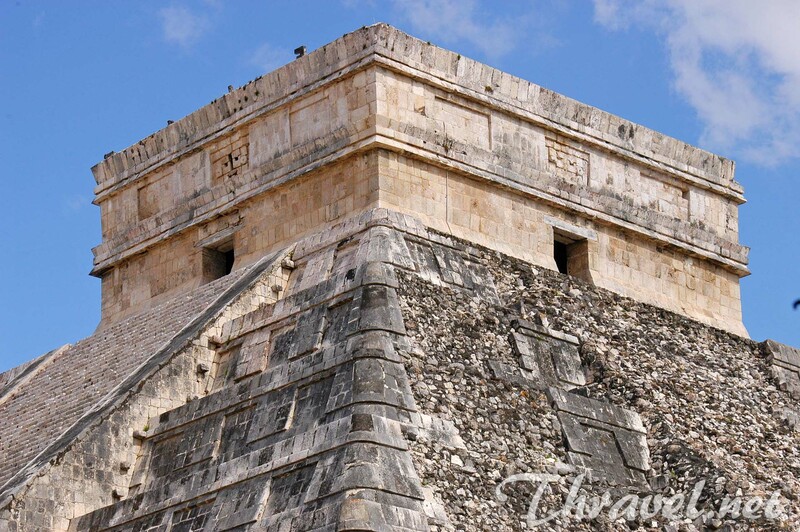 That is why Maya architects constructed the main pyramid in the ancient city to create mimic acoustical effects. 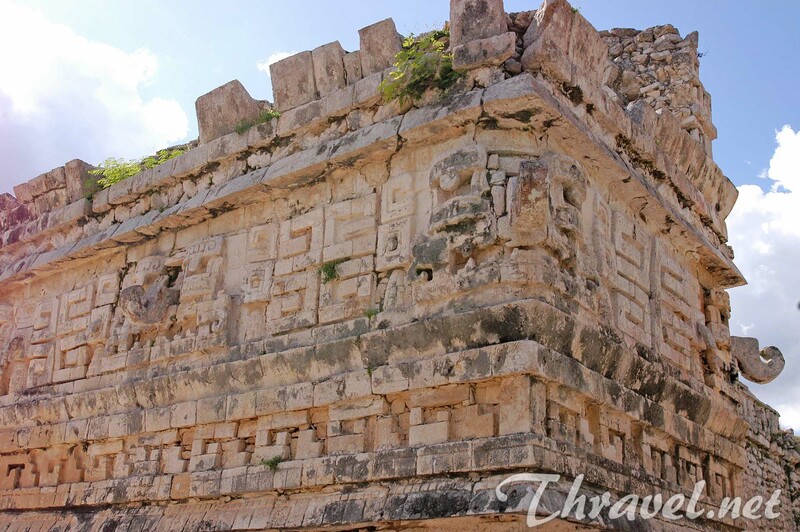 Tourists are not allowed to climb this ancient building. 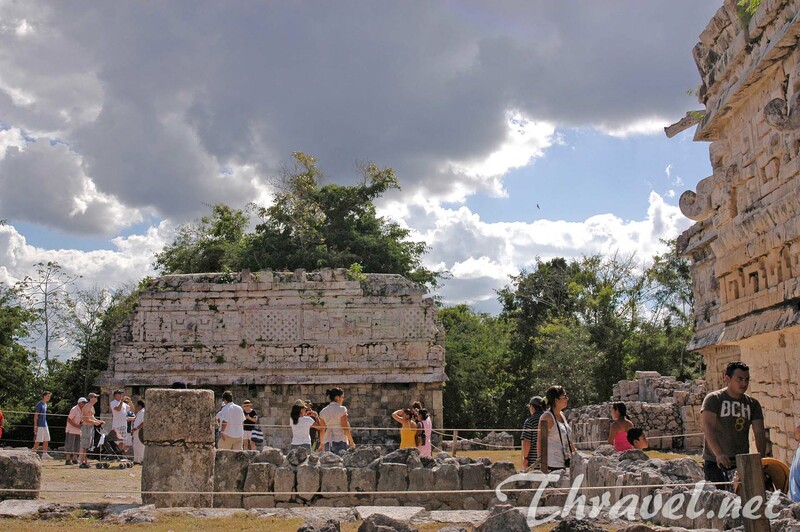 A couple of years ago visitors were able to enjoy the spectacular view from the top of the pyramid. 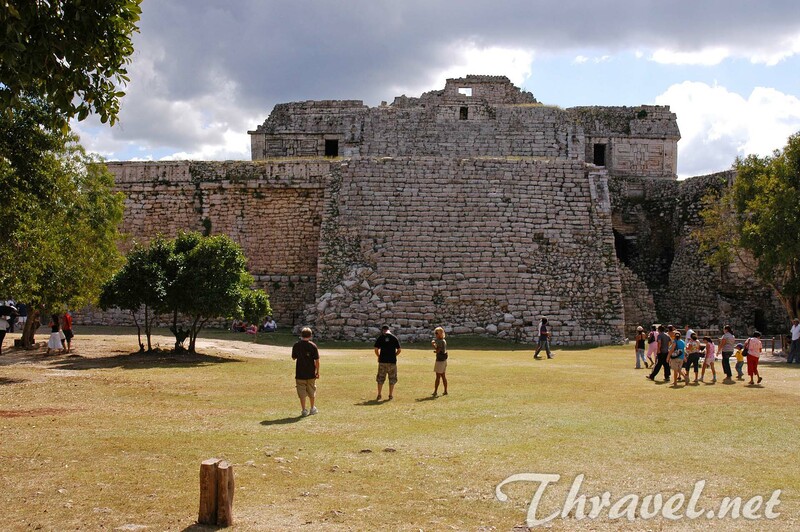 The tour around the ancient Mayan city continues with the Maya Ball court. 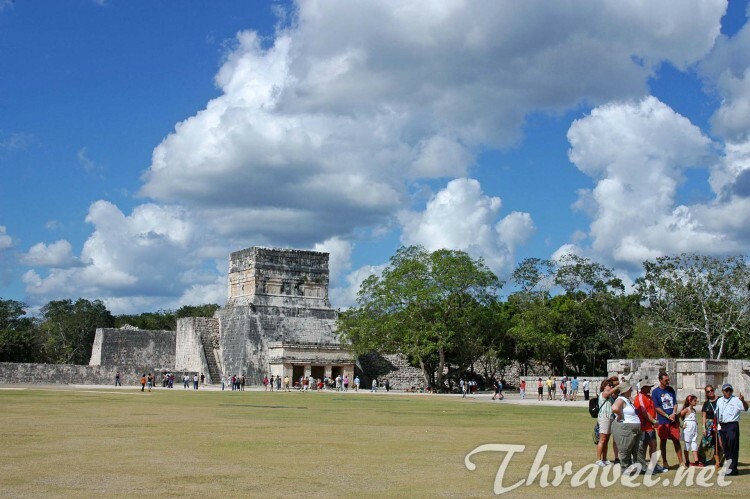 1 100 years ago the bravest Maya man used to play a ball game. 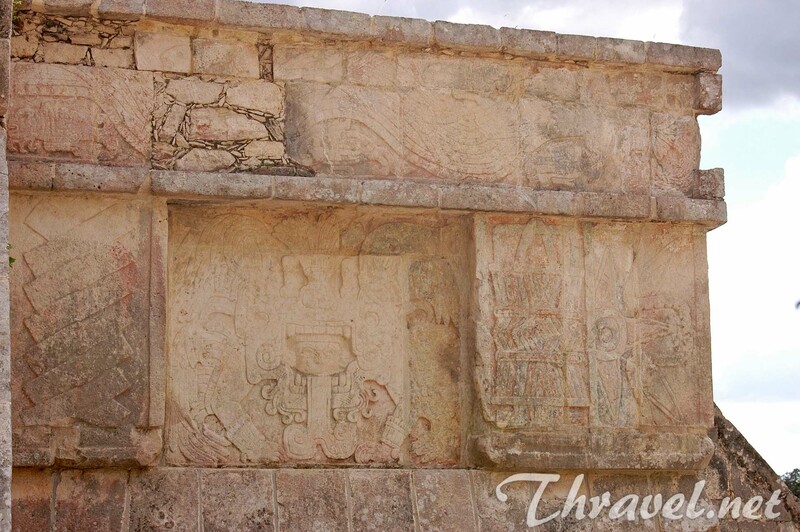 Areas like this could be found in each of the ancient cities. 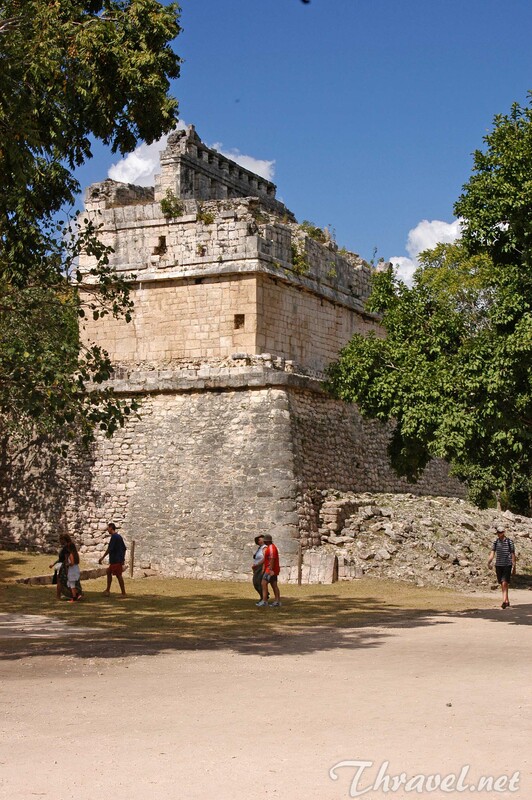 The competition was an essential segment of the Maya religion. Winners of the game were considered to be heroes while some of the losers were sacrificed. 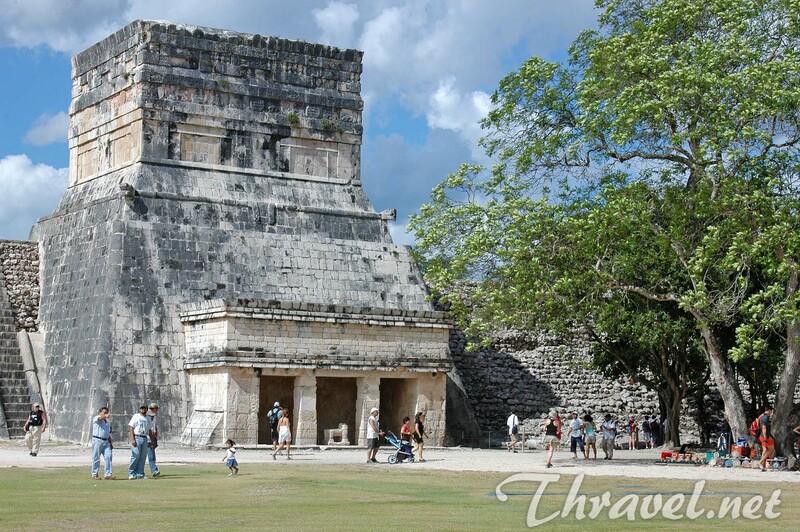 The sculls of these players were thrown in the cenote which is your next stop in the Chichen Itza Tour. The Observatory or El Caracol was constructed to measure the position of the Planet Venus. 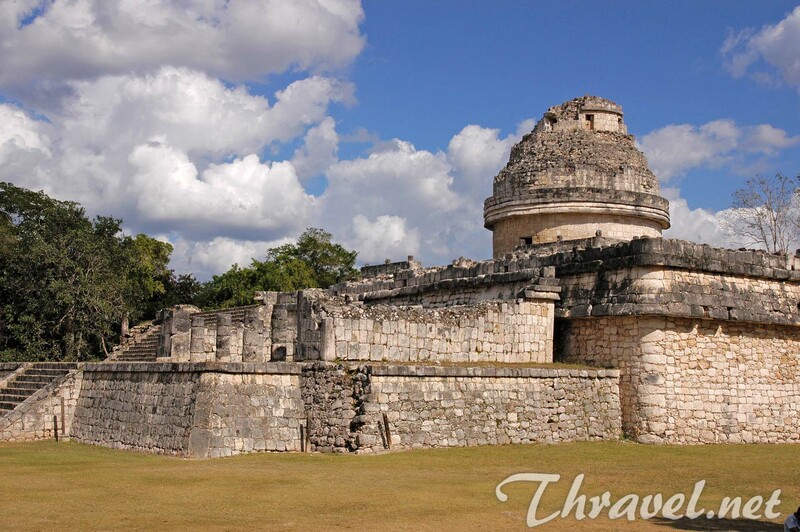 Maya people believed that this bright globe was the God of war. 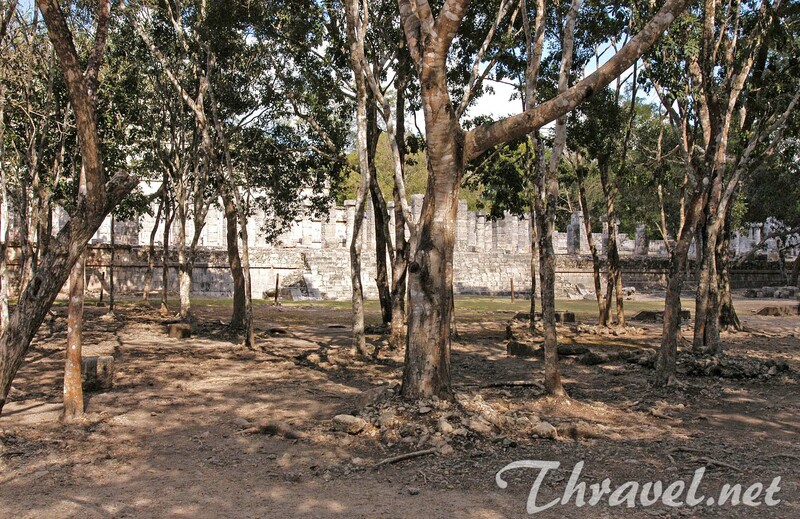 After the 1.5 hour guided tour you can explore the ruins by yourself. 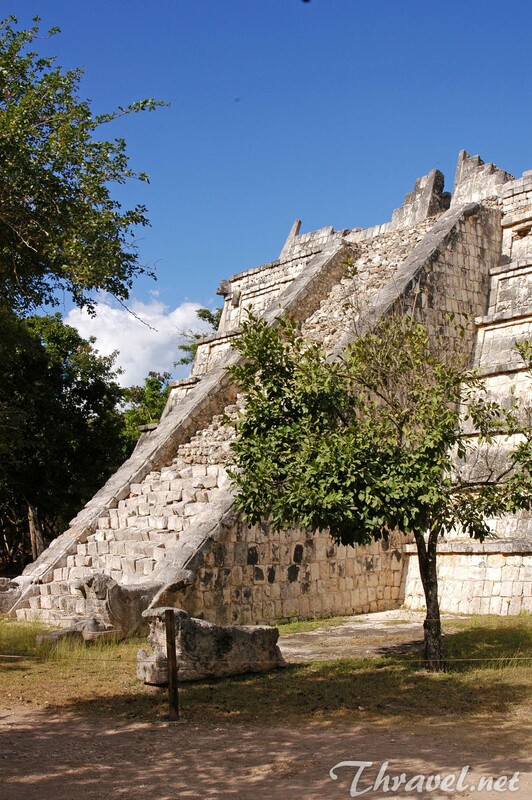 The final stop of the Chichen Itza tour is the sacred Hubiku cenote filled hole). The name of the cave means Great Lord. This place is connected to subterranean river. Here tourists are allowed to swim in the crystal clear emerald waters. In fact, Yucatan peninsula features only underground rivers. 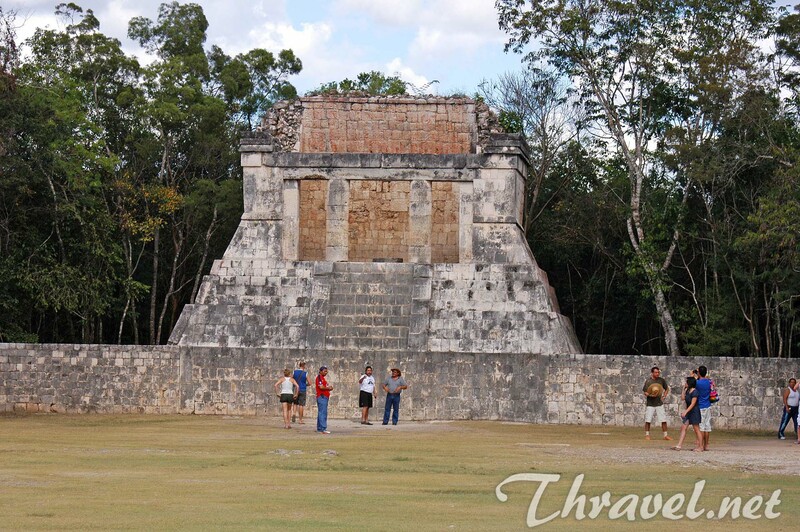 This natural wonder was considered by Mayans to be the entering to the underworld. 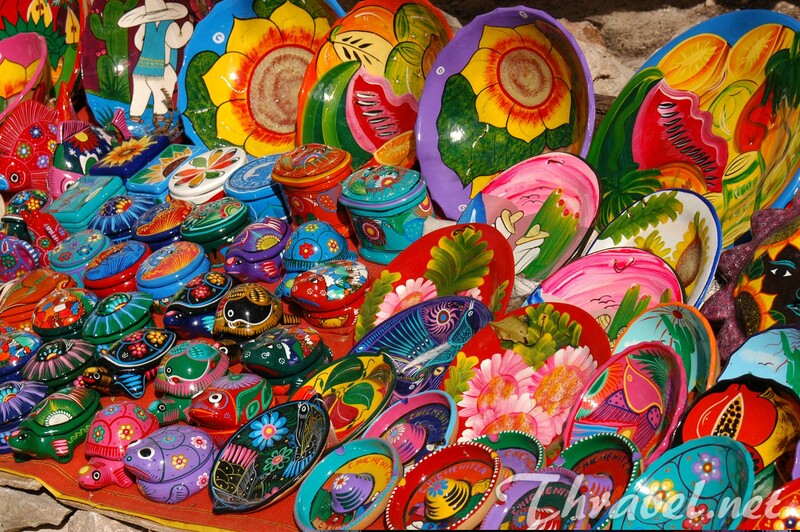 Tours to this magical place are available from Cancun, Playa del Carmen, Akumal, Isla Mujeres and Cozumel. 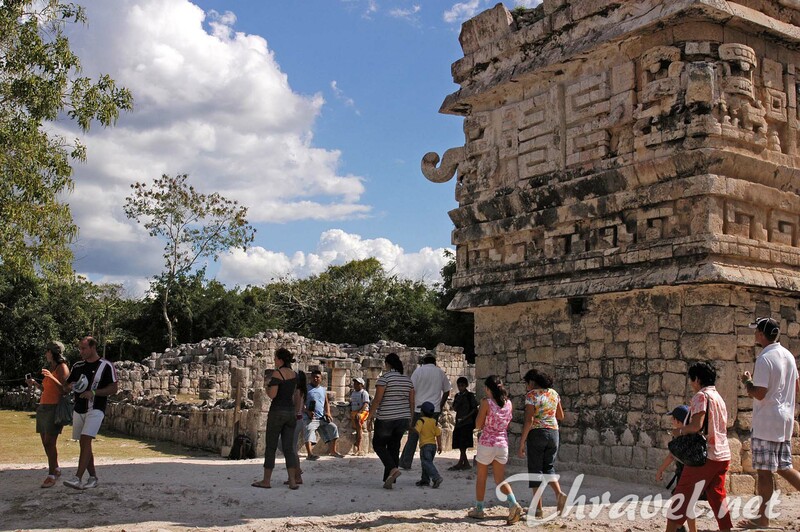 The excursion to Chichen Itza includes a journey with an air-conditioned bus, hotel pick-ups (between 7:30 am and 9:00 am), entrance fee, guided tour of the ancient complex, lunch and visiting a Hubiku cenote. During this exciting tour you will need a hat, sun block, swim suit, towel, and comfortable shoes. 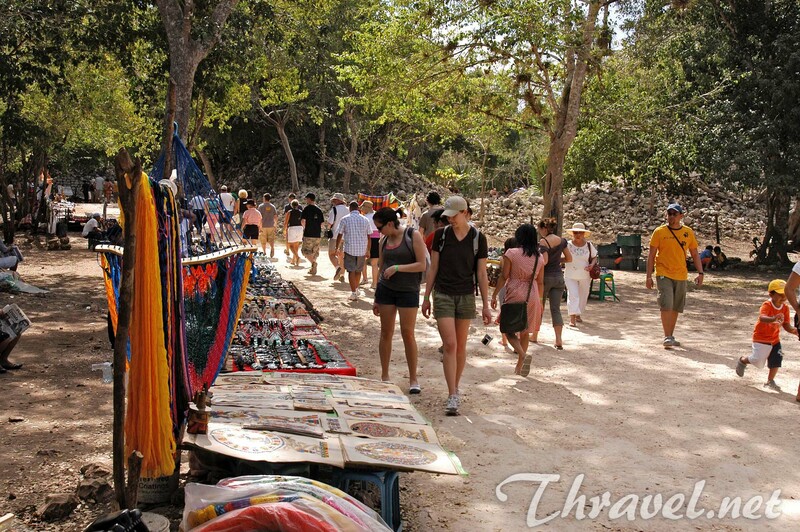 The Chichen Itza tour prices vary between $65 and 70$ per adult. For a kid you have to pay $50.